Sorry, your browser is not compatible with some of the content on this website. Please update to a newer browser to view this website. 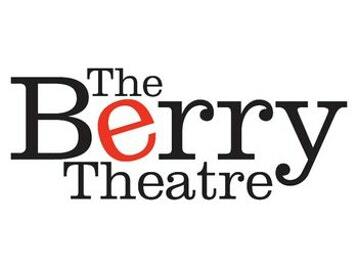 The Berry Theatre has announced it has partnered with SPI Lasers in Hedge End to sponsor six young women from Wildern School to shadow a professional theatre company’s production week at the venue. The Berry Theatre has partnered with SPI Lasers to support the development of young women, placing them in a creative and technical environment, enabling them to learn key new skills. 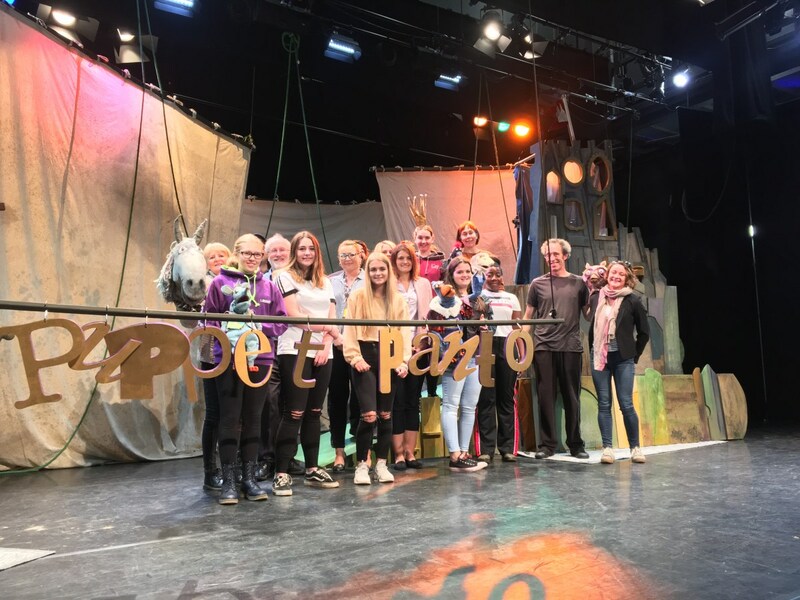 This week the six students from Wildern School have worked closely with one of the country’s leading family theatre companies Stuff and Nonsense to learn about lighting, costume design, composing and the logistics of special effects on stage. Stuff and Nonsense is currently in residence at The Berry Theatre developing new-for-2018 Christmas production Puppet Panto. The show will debut at the venue on Saturday 15th December. The company is a @HOME artist at the theatre’s sister venue The Point, Eastleigh, and will work closely with them over the next four years to engage communities and national and international audiences in exciting new opportunities. To find out more about The Berry Theatre visit: www.theberrytheatre.co.uk. If you enjoyed reading this article, why not register for future articles?